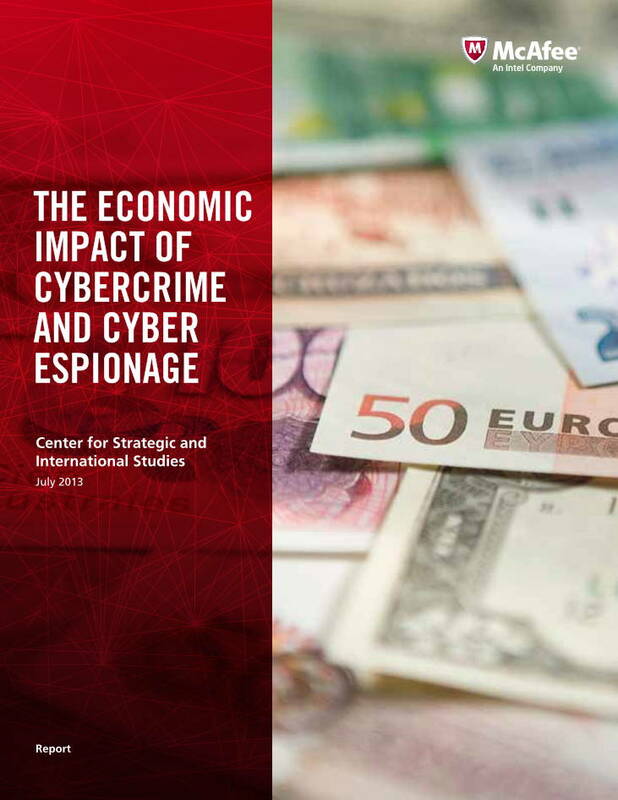 Is cybercrime, cyber espionage, and other malicious cyber activities what some call “the greatest transfer of wealth in human history”, or is it what others say is a “rounding error in a fourteen trillion dollar economy”? The wide range of existing estimates of the annual loss – from a few billion dollars to hundreds of billions – reflects several difficulties. Companies conceal their losses and some are not aware of what has been taken. Intellectual property is hard to value. Some estimates relied on surveys, which provide very imprecise results unless carefully constructed. One common problem with cybersecurity surveys is that those who answer the questions “self-select,” introducing a possible source of distortion into the results. Given the data collection problems, loss estimates are based on assumptions about scale and effect – change the assumption and you get very different results. These problems leave many estimates open to question. 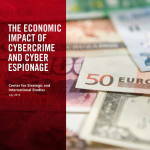 Posted in Asia Pacific, Communications, Defence, Digital Economy, Federal, Global, Information, National Broadband Network, Security and tagged common problem, CSIS, cyber-espionage, cybercrime, cybersecurity, economic impact, human history, Intellectual Property, malicious cyber activities, McAfee, rounding error, Security, source of distortion, transfer of wealth.